Twitter on Wednesday released a massive trove of data associated with foreign influence and misinformation campaigns spanning nearly a decade — just three weeks before the U.S. midterm elections, NBC News reported. The social media company said in a Wednesday blog post that the data comes from 3,841 accounts affiliated with the Russian-backed Internet Research Agency and 770 other accounts potentially originating in Iran. The data release includes the content of tweets from these accounts and dates back to 2009, providing a richer look at how these accounts operated. Twitter said the goal of the release was to make the data available for researchers and academics for investigation. 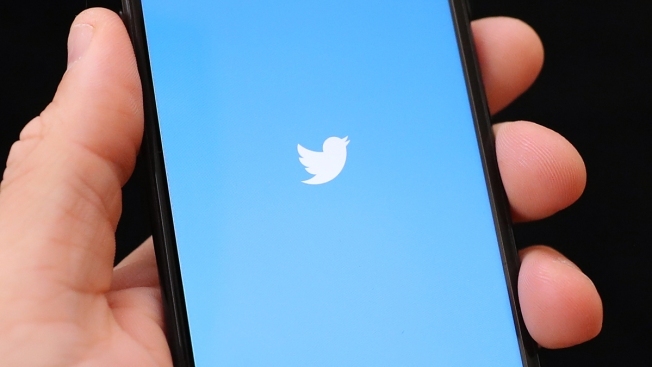 As a result of its investigation into Russian interference around the 2016 presidential election, Twitter said in January that it had notified around 1.4 million people that they had directly engaged with Russia-linked accounts during the election or had actively followed those accounts at the time they were suspended. 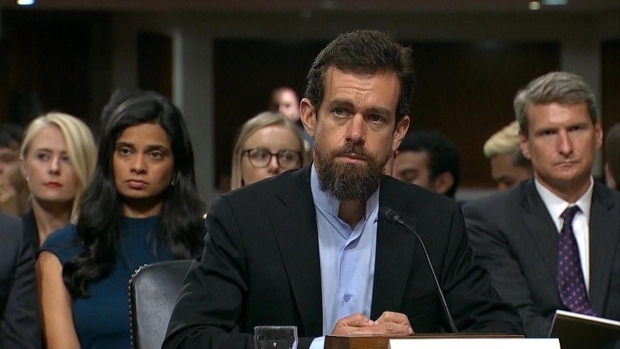 Executives from Twitter and Facebook face questions on foreign election influence and political bias during Capitol Hill hearings. NBC's Jennifer Johnson reports.